Manitowoc Lodge 65 F. & A.M.
First and third Thursdays of each month begining at 7:00 PM, year-round. or use the contact us menu. Founded in 1856 Manitowoc Lodge No. 65 has been home to thousands of brethren in the lakeshore region of Northeast Wisconsin. Our Temple at 810 Chicago Street in Manitowoc was erected in 1923, and is also home to Manitowoc Chapter No. 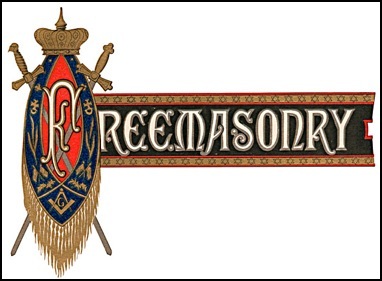 16 Royal Arch Masons. For 163 years we have shared brotherhood and fellowship along the lakeshore! Interested in joining us and becoming a mason?